Shakshi - Room 15 @ Opunake Primary: Round The Mountain - Cross Country. Round The Mountain - Cross Country. Yesterday we started training for cross country. My goal is to complete 4 laps each day. By the end of term I hope to complete 70 laps. Wow That is great to hear. I think you will be very fit by the time you finish. 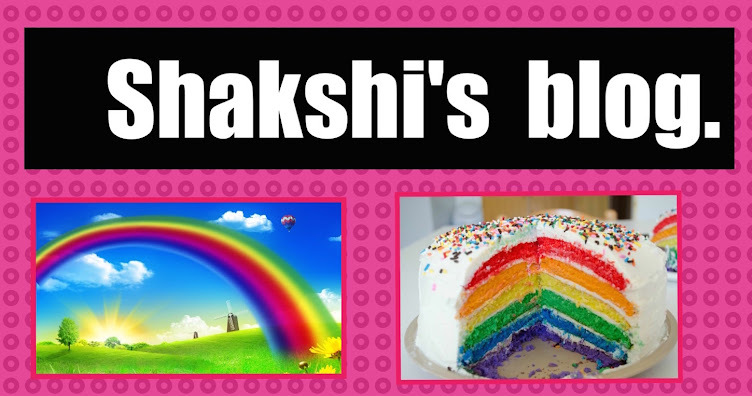 By the way I like your blog keep up the good work Shakshi.